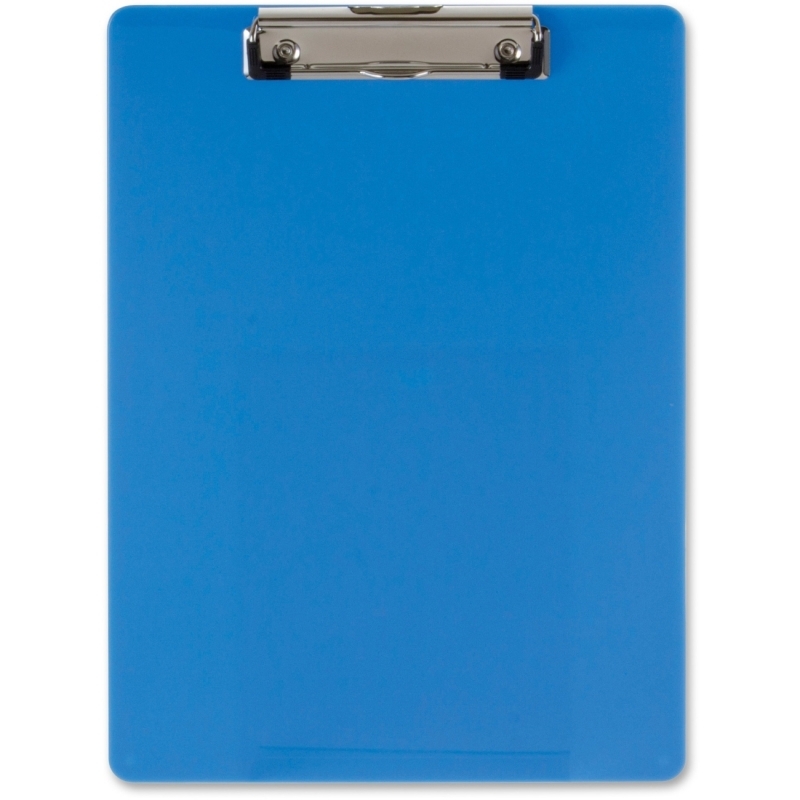 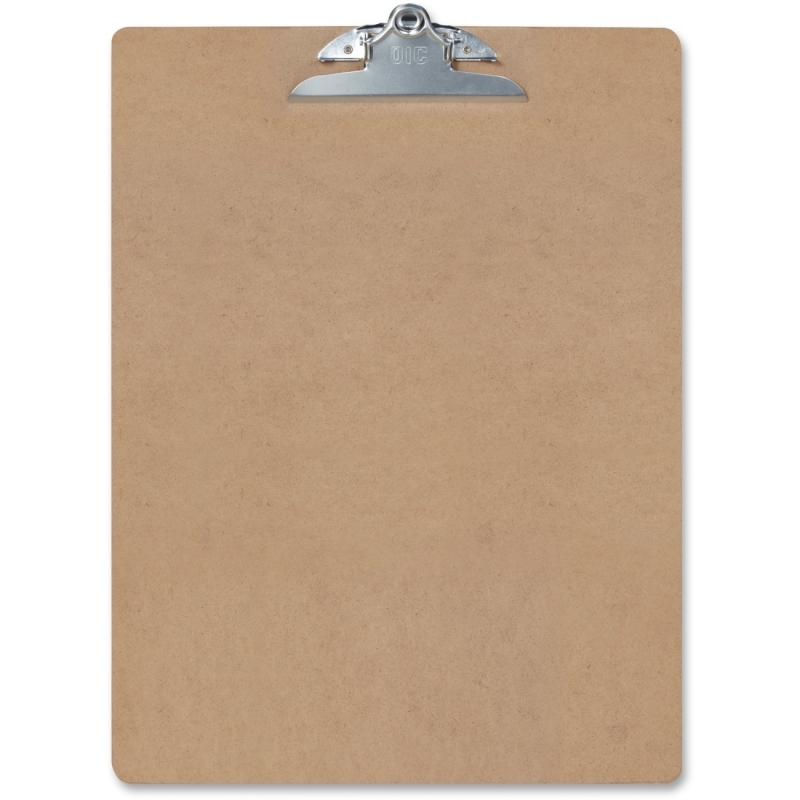 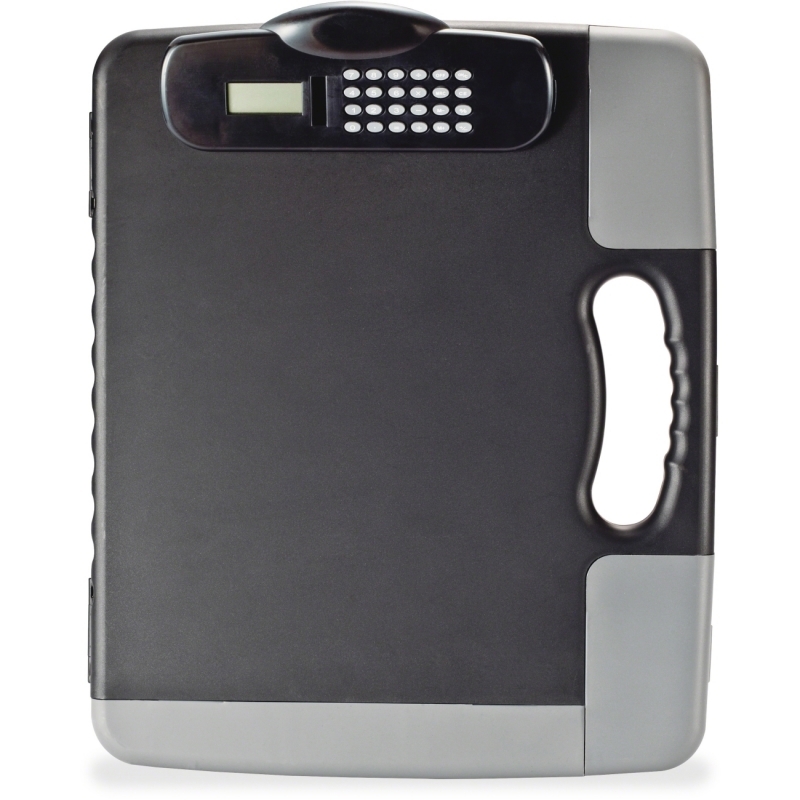 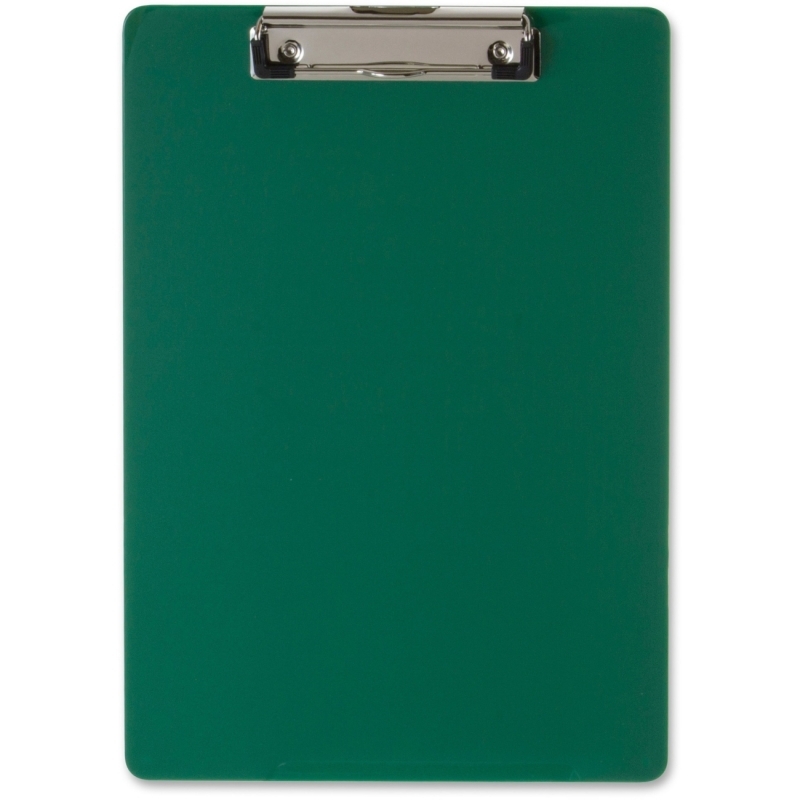 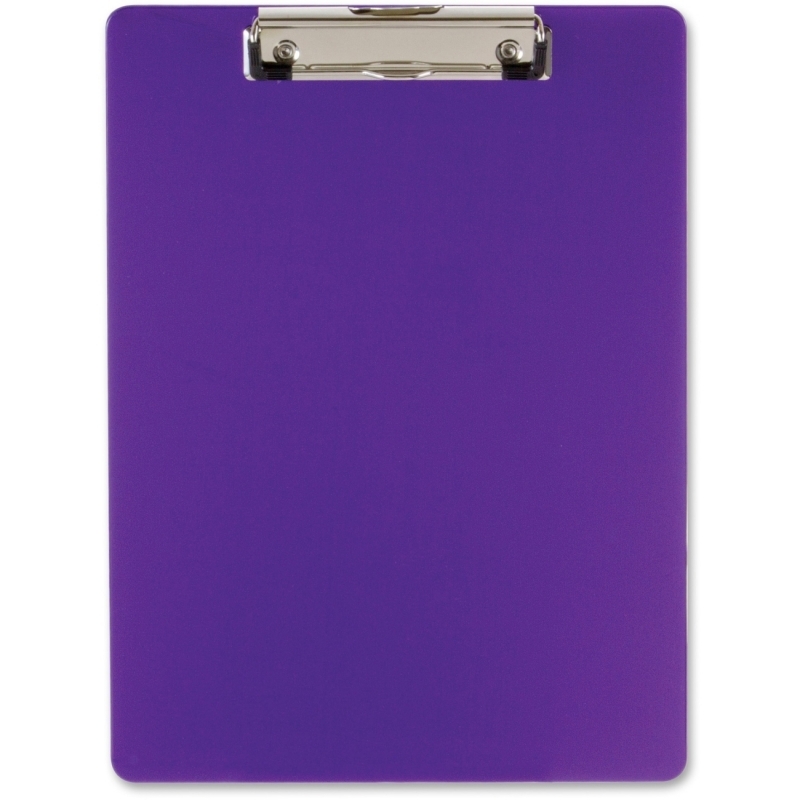 This transparent clipboard provides a smooth writing surface when you're traveling, at the work site and more. 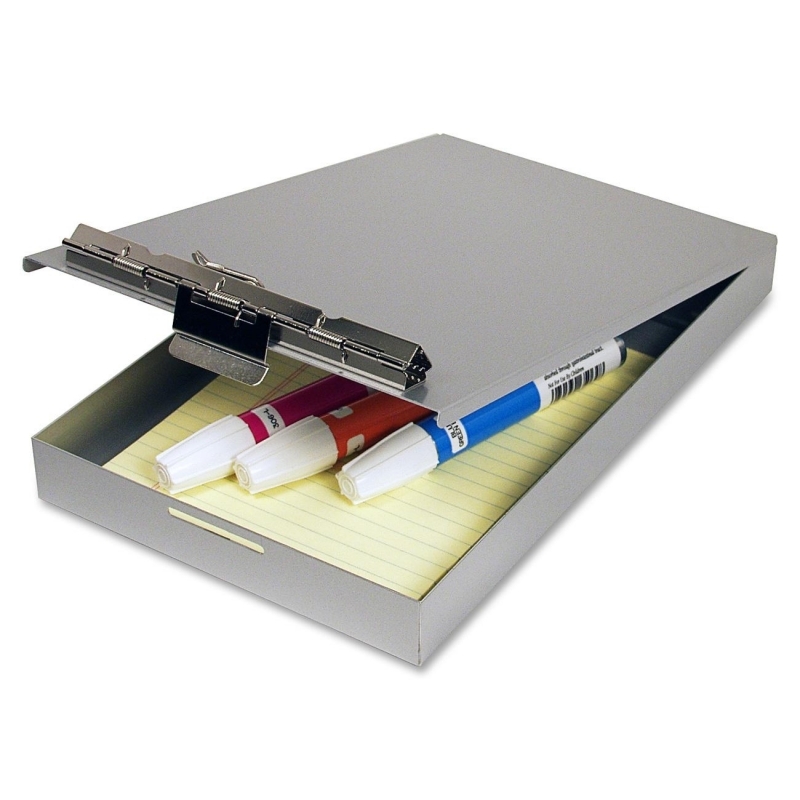 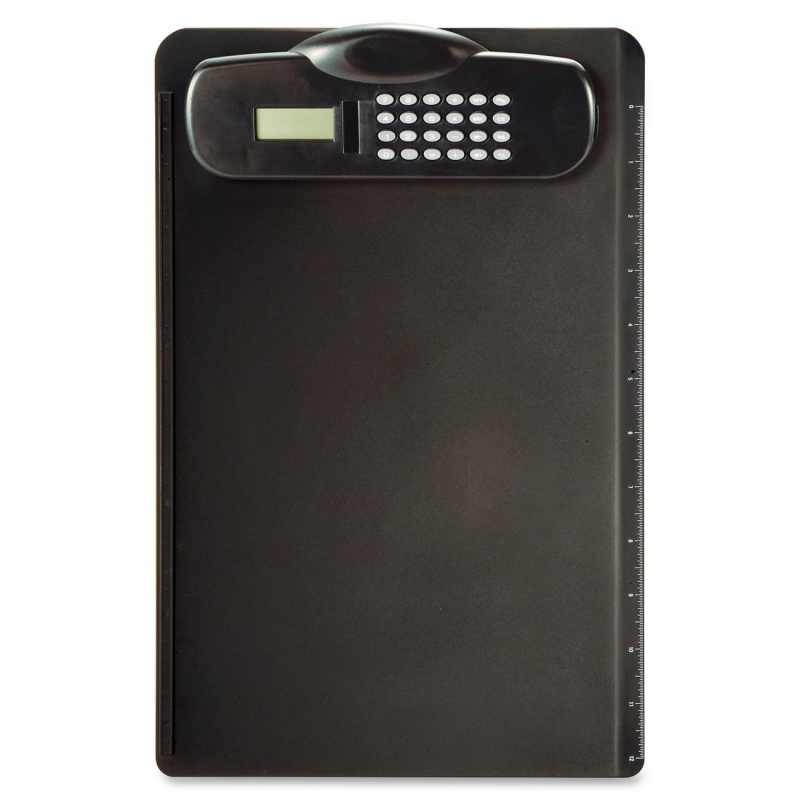 Low-profile, metal clip is durably designed to hold papers in place while you write. 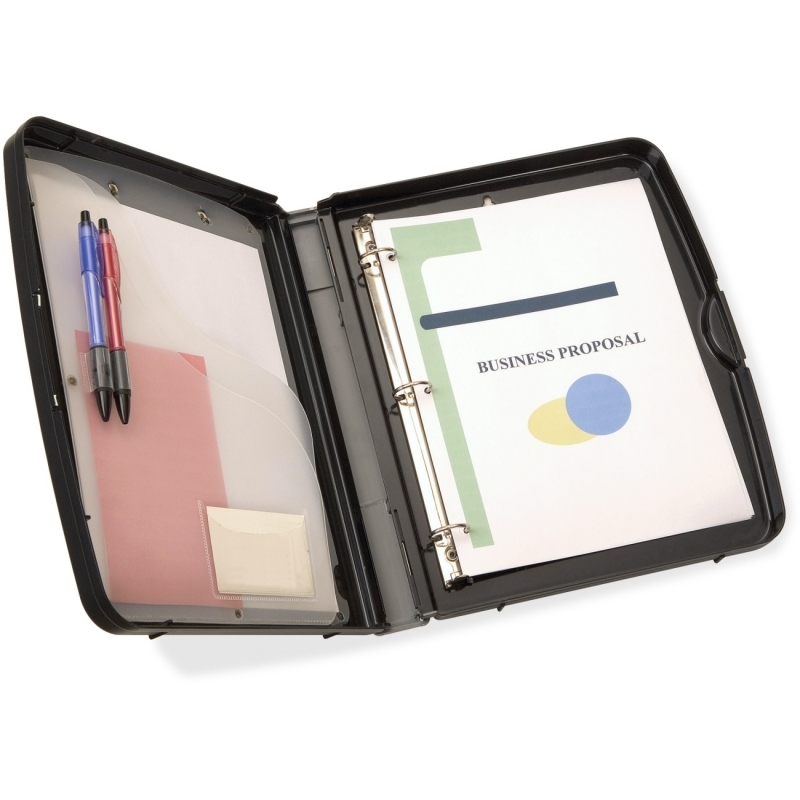 Firm surface ensures your writing is legible. 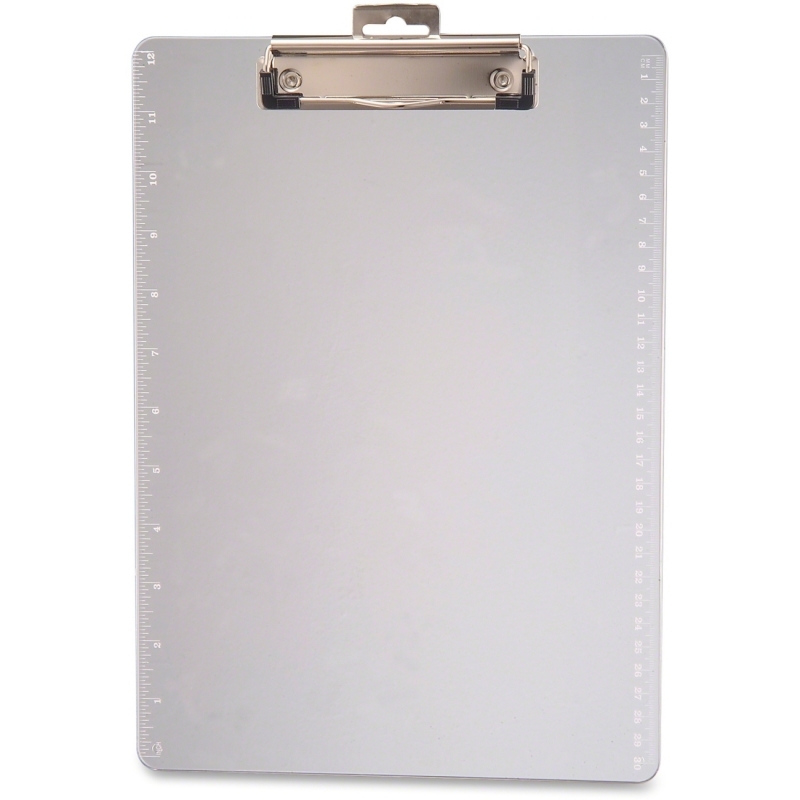 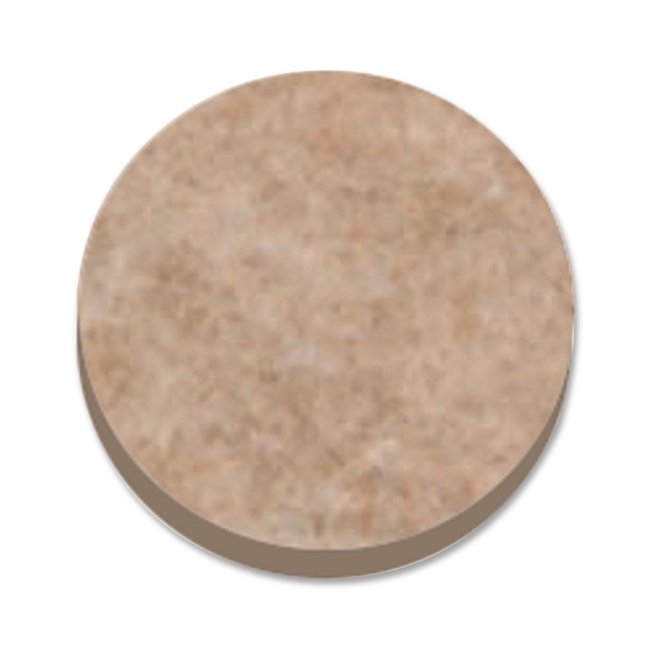 Sides feature ruler markings for quick measurements. 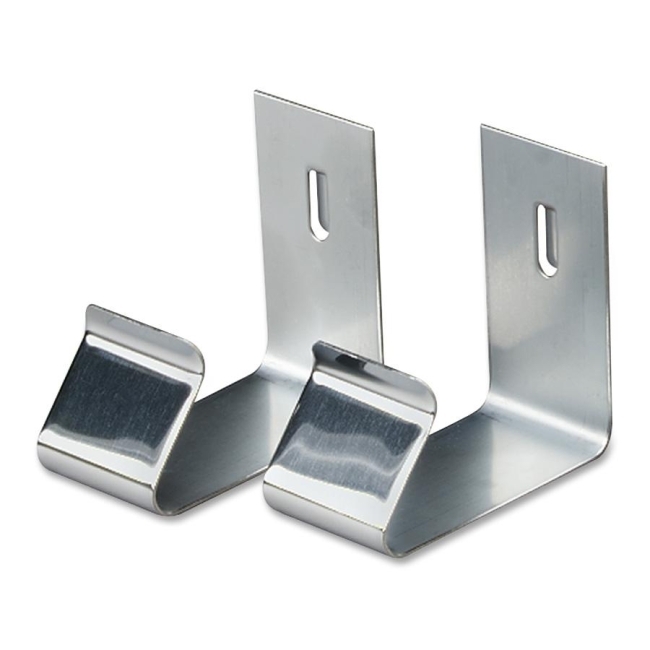 Hang hole allows easy storage between uses.